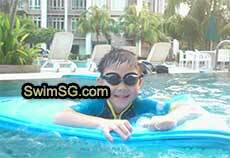 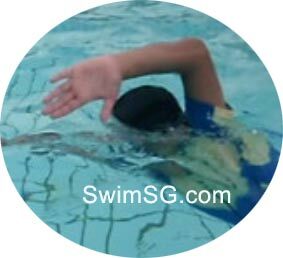 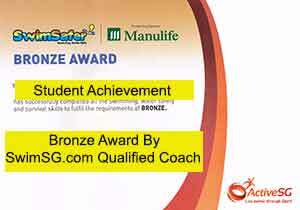 Lifesaving classes for swimmer in advance stages will be conducted in Singapore Swimming Complex or Coastal Area. 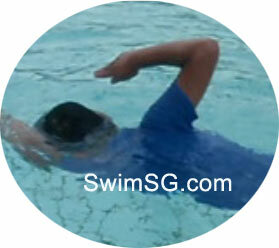 The Rescuer put the victim in the recovery position if he is breathing or start to breath. 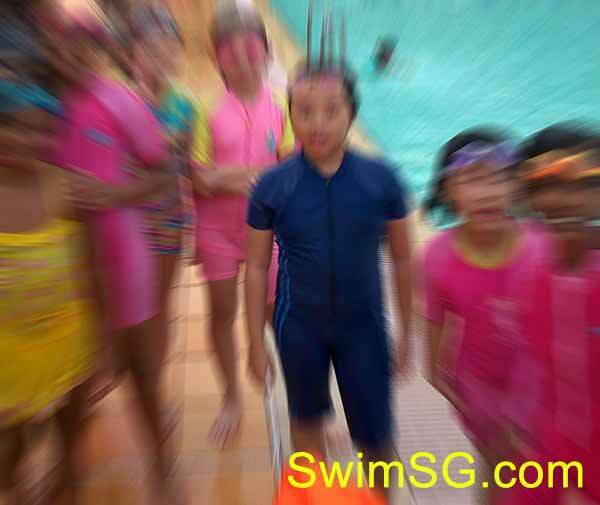 Observe by looking, listening and feel on sign of life while waiting for ambulance to arrive.